When Activision announced their upcoming Ghostbusters tie-in – exactly three months to the day of launch, we might add – a very peculiar omission was made. To the bewilderment of many, the developer’s name wasn’t mentioned in the press release or shown during the trailer. This fuelled speculation that Activision had something to hide. We even jumped to the conclusion ourselves that one of the publisher’s more notorious studios was handling the top-down shooter. Namely Cabela’s Dangerous Hunts creator Cauldron, or Fun Labs, who worked on 2012’s Men in Black: Alien Crisis. 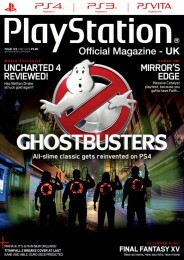 The Official PlayStation Magazine UK however reveals that the new, and subtitle-free, Ghostbusters game is in development at Fireforge, an upstart studio formed of industry veterans. 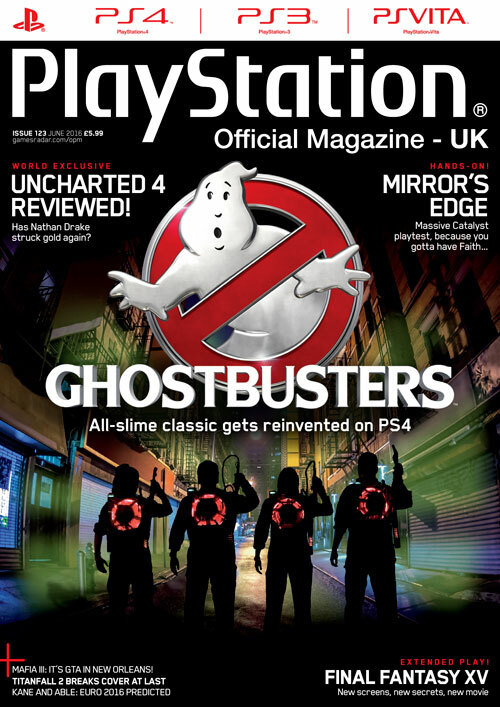 The tie-in takes the cover of said publication this month, along with a few pages covering the history of the franchise and previous Ghostbusters games. When talking to Fireforge’s founders they’re eager to point out that they want to do the source material justice, while highlighting that although it’s their debut game the studio is formed from developers with countless years of collective experience. Development began well over a year ago, too. Part of the interview with Fireforge’s Chris Tremmel can be found in the digital sampler for this month’s OPM, with screenshots and art work. Reading OPM’s interview gives mild encouragement that the game could end up being better than initially expected. 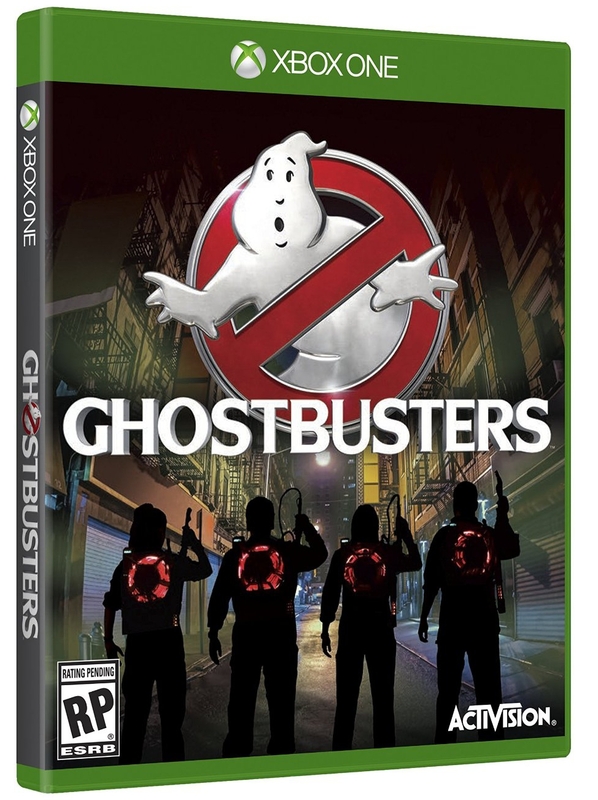 It doesn’t look set to topple Atari’s Ghostbusters game from a few years back, but it’s clearly being put together by a team that cares. They’re giving it their best shot, at the very least. Which begs the question, why did Activision keep the developer’s name out of the public’s eye? Again, we can only speculate. Perhaps Activision believed that even having a new developer who’s yet to prove themselves could harm those all-important pre-orders. Fireforge themselves could also be to blame as it appears that a military toy manufacture also goes by the same name. Could it be that some kind of trademark issue is currently under dispute? It’s a long shot, granted, but the fact that their website is still listed as ‘coming soon’ gives some creditability to this. It’s most irregular, whatever the reason. As of now though, the secret is out – the Ghostbusters are in the hands of Fireforge. A co-op game with no online play? Come on, give me a break. I was looking forward to playing this with friends and hoped it would be better than the notorius “Sanctum of Slime”. The omission of online play is a dealbreaker for me as it’s hard to get people in the same room and I game on PC so that would just be awkward. They also plan on charging $60 (Triple A pricing) for a half-baked game…thanks but no thanks. Give me the actors (original, reboot, RGB, whatever) some online multiplayer and then we’ll talk.